The name “Green Glens” is derived from the title of a favourite song of Noel C’s – “The Green Glens of Antrim;” an appropriate title for the exquisite setting located in Millstreet parish, in the barony of Duhallow, in the County of Cork, in the heart of Munster! The 40 shades of green magically changing into various shades of russet golden colour in Autumn have enchanted tens of thousands of visitors over the past 30 years. 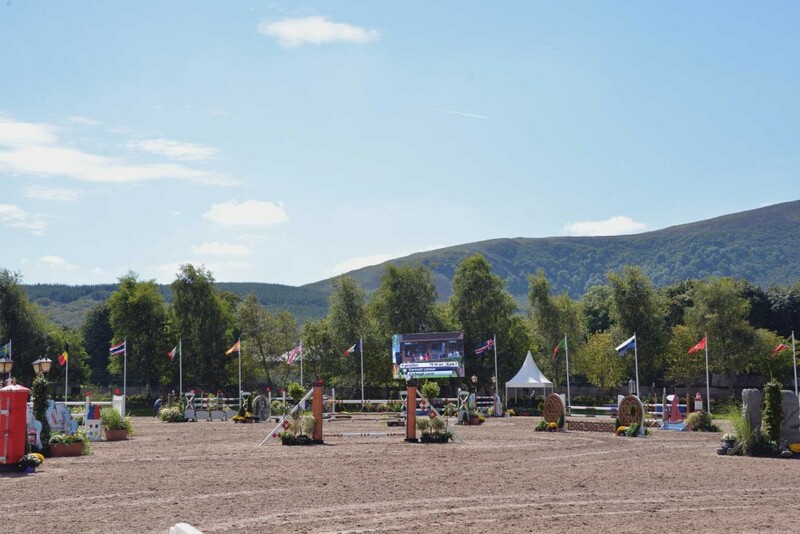 Since 1973, the Green Glens has gradually grown and developed into a truly magnificent international venue; playing host to events including the 1993 Eurovision Song Contest, world boxing, Disney on Ice, concerts, political events, conventions, agricultural shows and Horse Shows. • Sites for 200 caravans, motor homes etc. 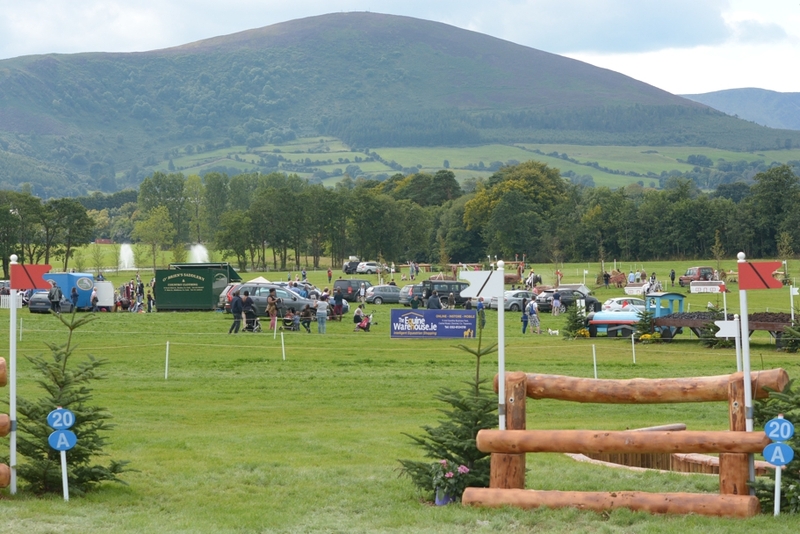 Described as the ‘Shop Window for Irish Sport Horses,’ The Green Glens Arena is a showcase for the best of Ireland’s horses, ponies, showjumpers and event horses. 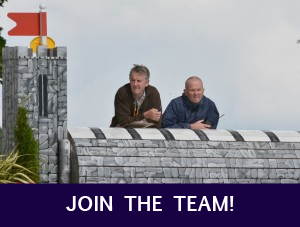 In 2014, work started on the construction of a state of the art Cross Country track on the grounds of the adjoining Drishane Castle. 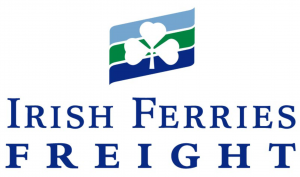 The appointment of internationally renowned designer Mike Etherington-Smith created great excitement ahead of the hosting of the 2014 FEI European Championships for Ponies which received global acclaim. 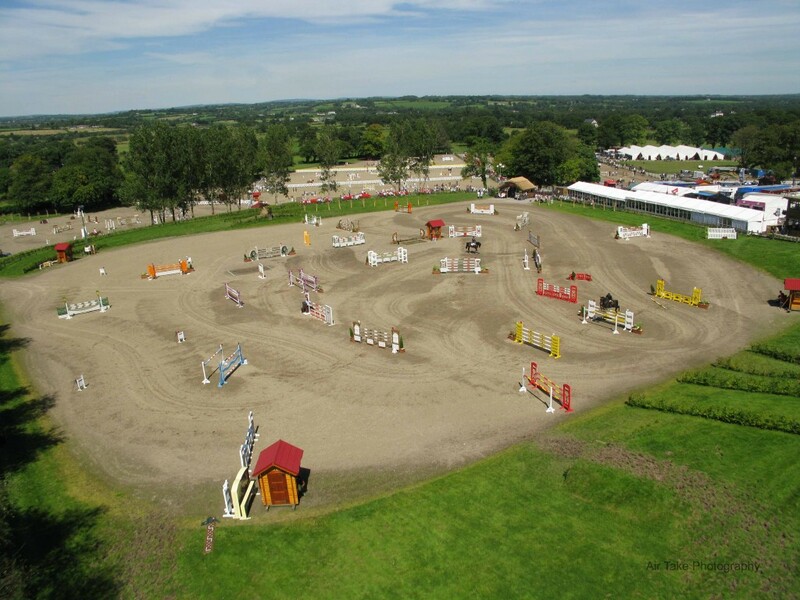 The following year, the venue went on to host its inaugural International Horse Trials at CIC (short-format) level. 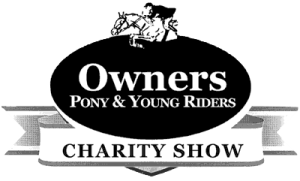 The event attracted riders from 7 nations and riders and their connections were full of praise for the new 2* and 3* courses that had been added to the existing facility. 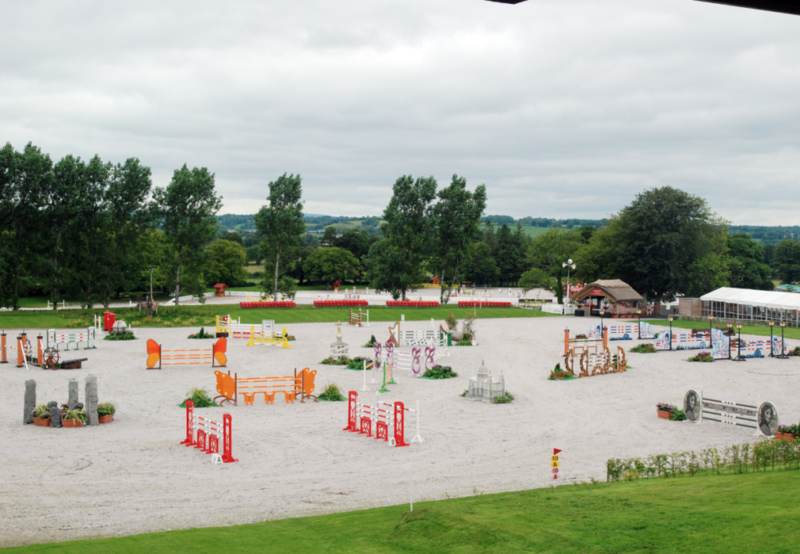 Millstreet went on to host long-format competition the following year and in 2018 hosted the Irish leg of the FEI Eventing Nations Cup Series.